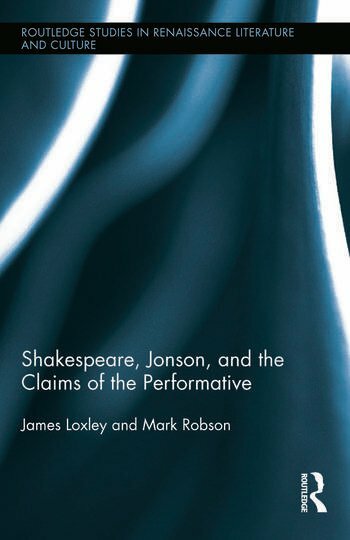 This book will constitute an original intervention into longstanding but insistently relevant debates around the significance of notions of ‘performativity’ to the critical analysis of early modern drama. demonstrate that this self-resistance occurs or takes place as a moment in the process of articulating the claims of the performative, and that this process is itself in an important sense dramatic. James Loxley is Professor of Early Modern Literature at the University of Edinburgh. Mark Robson teaches at the University of Nottingham.